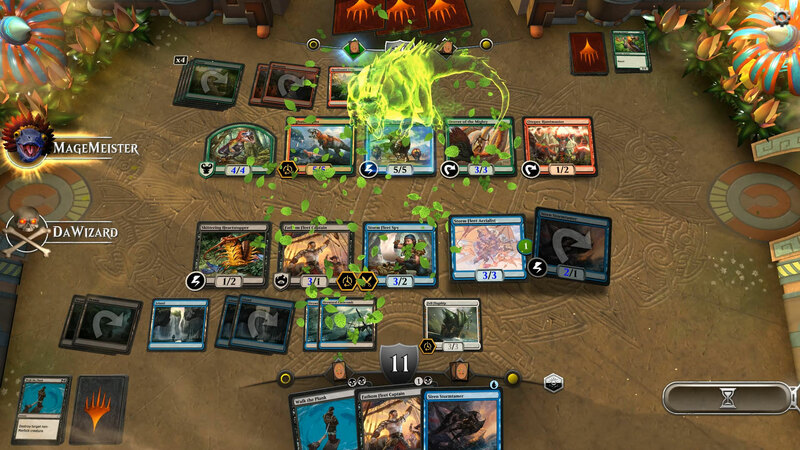 Magic: The Gathering Arena has just been revealed by Wizards of the Coast and developer Digital Games Studio. 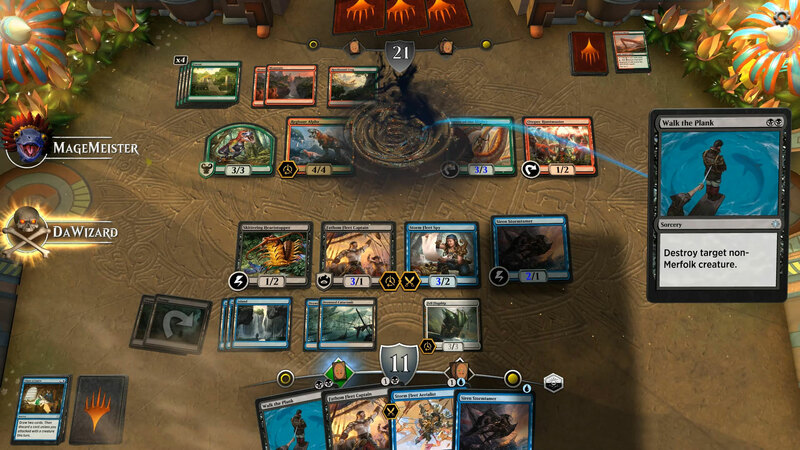 After announcing that Magic Duels wouldn't be getting any more updates, Wizards of the Coast focused on the next digital iteration, which is going to be free-to-play, PC only for now and English only during closed beta, with more languages to be added later. 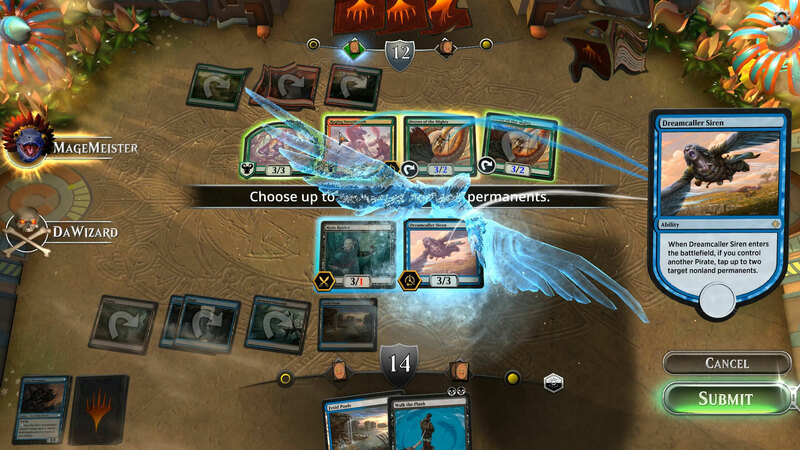 Magic: The Gathering Arena is intended “to be the ultimate way to play the latest card sets in Magic”, with clean visuals, fast-paced gameplay and the aim to be one of the most viewed games on Twitch. MTG Arena will be accurate to the magic rule set, with cards being released alonside the tabletop magic – 1,000 new cards every year. Hearthstone will obviously be the game to beat. The official website has more info on this game and you can already sign up for the upcoming closed beta.